Please Note: Information about Sunday sessions is about to be updated. In the meantime, please note that the Sunday Sessions are NOT suitable for “beginners”. Designated parking bays for Blue Badge holders. Toilet with wheelchair access on the ground floor. 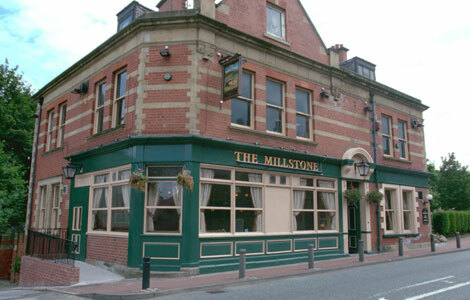 Access by stairs only to the John Middleton Function Room – no lift or ramp. If you have a Google Account, you can add individual events to your own Google Calendar from this big version of the Calendar.